BlackBerry dumps BBM Music service | BlackBerry Blast! After a review of their music service, BlackBerry has decided to dump BBM Music. 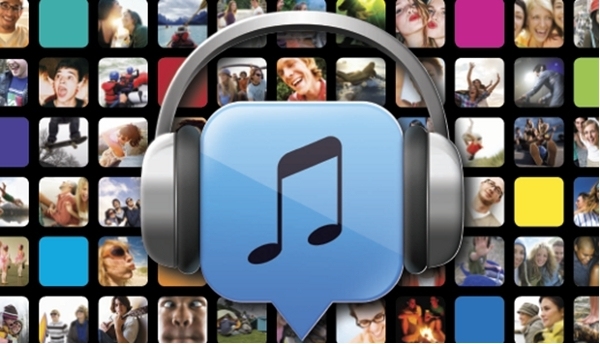 The service will be discontinued on June 2 and existing users will be given 30 days of free access to Rdio. That's not much of a consolation considering everyone can get a free 30 trial of Rdio. BBM Music allowed users to share music for $4.99 monthly. The service competed with Pandora and Spotify and apparently lost that fight big time. BlackBerry has decided it is no longer worth running BBM Music although they gave no specific reason for shutting it down.